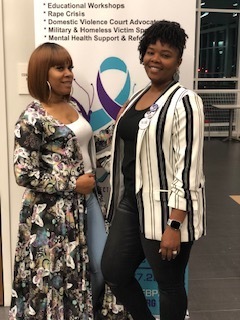 SCARS, Inc. aims to bring a visual Awareness to domestic violence, promote Healthy relationships, and to Educate on all forms of domestic abuse. 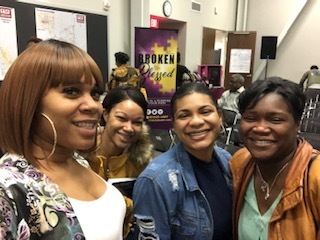 ...that everyone deserves to live free of domestic violence and sexual abuse - and that those who experience acts of domestic violence or sexual assault should have accessibility to the treatment, counseling and care they deserve to heal their trauma. 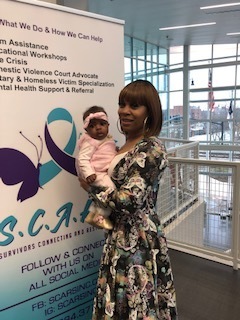 SCARS, Inc. serves as an advocate for those who have gone through forms of domestic violence or sexual abuse, able to provide assistance in a wide-variety of ways - including military and homeless victim support. If you or someone you know is currently experiencing domestic violence or sexual abuse, and immediate assistance is needed - whether in the form of counseling, housing, or support for children - PLEASE fill out our Crisis Intake Form, and someone will reach out to you immediately. We take every caution in contacting you, as we understand the privacy needed in going through these experiences. When children are impacted and need support, we deploy every resource to help parents provide for their loved ones. Through our network of advocates, we can assist with anything from food and shelter to transportation and counseling. Join Host Latoya Harrington and special guest preacher Pastor Latoya Brewington for a 2-Day event aimed at promoting happiness and showing off some tremendous fashion! Ch-Hara Pearson of SCARS, Inc. will be on the panel for the Empower Her Session on April 13th! The event is presented by Sew Fab Designs as part of The I Am FAB Conference. The Fayetteville Observer of Fayetteville, North Carolina recently presented its 2019 Honorees for the Top 40 Under 40 Community Leaders - SCARS, Inc. is proud to be represented on this amazing list! Congratulation to Ch-Hara Pearson for the outstanding work you have done with SCARS! Read more about the past event here. Event Presented By SCARS, Inc.
A Mother, Certified Life Coach, Empowerment Speaker, Advocate & Author - SCARS, Inc. 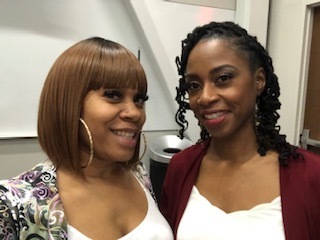 Founder Ch-Hara Pearson Is Also A Survivor Of Sexual Assault & Domestic Violence...And Has Embraced Her Life's Mission Of Helping Others Restore Their Lives From The Impacts Of Sexual & Domestic Abuse. Supporting our victims of domestic and sexual abuse is a full-time job - one that couldn't be possible without the love and support from other community members and organizations. There are many ways to support SCARS, Inc. to help us with our goals of serving as advocates to abuse victims. SCARS, Inc. Turns 2-Years Old! We accept everything from clothing and toiletries to non-perishable food - all donated to those in need. Thank you! We will contact you regarding ways in which you can donate - we thank you! We are always looking for volunteers who can assist during partnered programs and other needs we have for our victims. Thank you! We will contact you regarding ways in which you can volunteer - we thank you! No amount is too small - we accept all financial donations and your gift will go towards a survivor in need of our help.